Here's a little good news: Yawp Cyclery kits are now available to order. Here's more good news: if you're interested but don't know what size you wear, there is a Primal fit kit at the bike shop and you can stop by and try on samples. If you haven't worn Primal's Helix kit before, you should know that it's one of the nicest kits out there. It feels like you're being hugged all over by puppies. We hope to meet women's minimums as well. 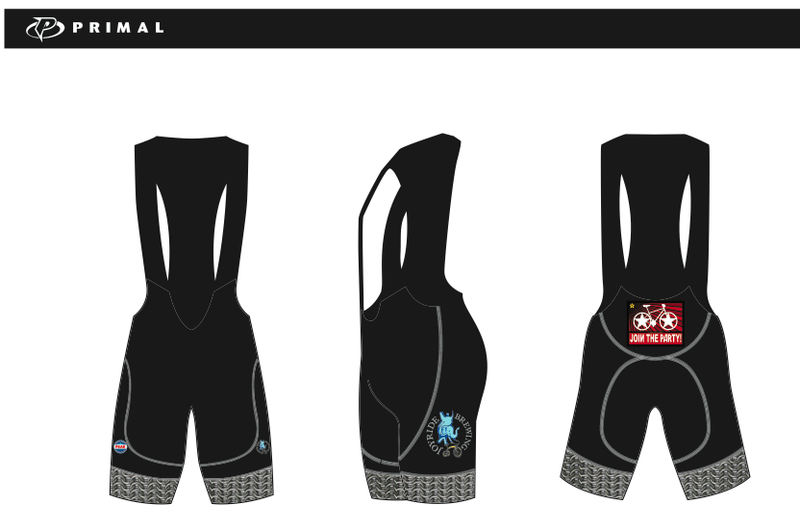 If we don't, Primal says that typically ladies prefer the shorts over bibs. If these kits look like something you'd want to wear, stop by the shop or give us a call and we'll get one on the way for you.